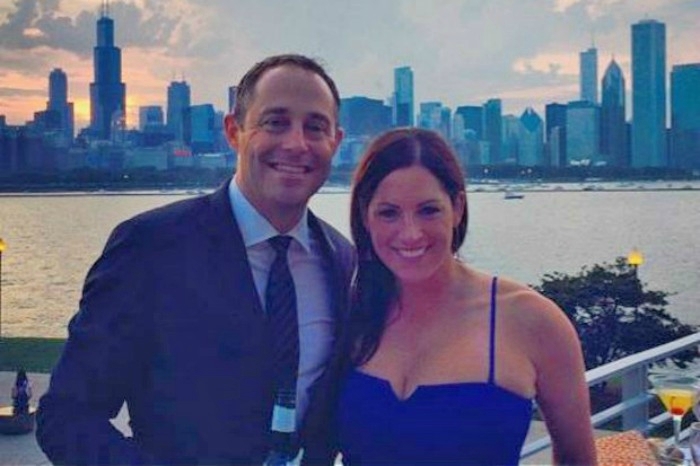 Sarah Spain Husband, wiki, bio, age ,height, net worth. 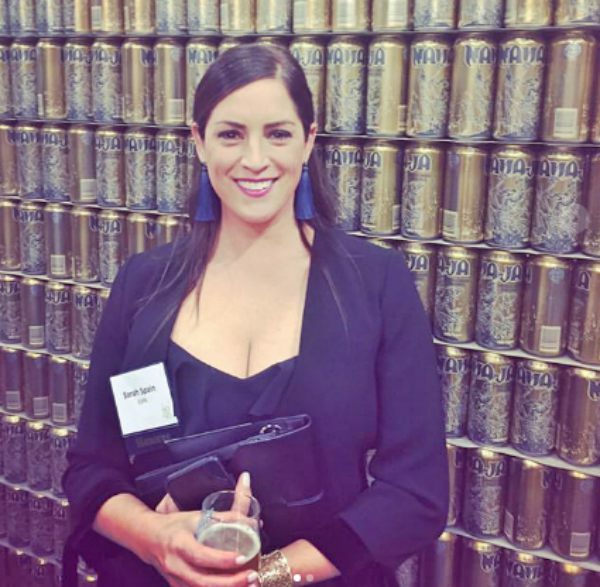 Sarah Spain is espnW.com columnist, ESPN Radio host and SportsCenter Reporter for ESPN. Sarah has established as a sought-after lady in the field, and it’s admiring seeing a female getting recognition where the male has mostly dominated. She briefly worked for Intersport Television in Chicago after her college. Sarah ventured into freelance acting, production, sportswriting and hosting before getting her big break in ESPN in 2010. 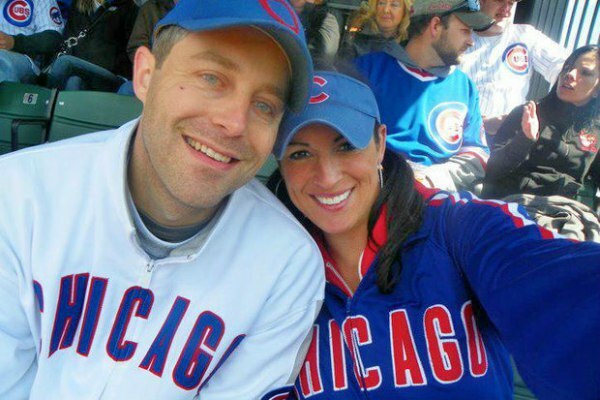 By the time she had worked for sports news outlet MouthpieceSports.com, ChicagoNow.com and was the recurring guest-host of WGN’s radio show called ChicagoNow Radio. She also did work as a sideline reporter for the Big Ten Network and hosted the Coors Light Fantasy Players Minute. Sarah was associated with sports from a young age. She grew up in Lake Forest, Illinois, the United States where she was All-Conference and All-Area basketball player and was also All-State in both field hockey and track. Sarah continued her sports journey in College and was heptathlete and co-captain of the Track & Field team. Besides her sports credentials, she was an impressive student; she graduated with distinction in all subjects from Cornell University. Sarah enjoys success in her personal life too. Though not many names are associated with this lady, she has been blessed to know and fall in love with a single person whom she married later. She is married to her longtime boyfriend Brad Zibung. Saran met her husband, Brad Zibung at a charity bowling event hosted by Blackhawks defenseman Brent Seabrook in 2008. Their love didn’t flourish at all. In fact, they had the first shot at a date in a Cubs game in 2009. Zibung had asked Spain to the game via Facebook message, but he only revealed himself as someone who worked for the satirical sports newspaper, The Heckler. At the time Spain was working for sports website MouthpieceSports.com, and it was a good opportunity to meet someone who worked at The Heckler. While their first date was not an actual date but that became the reason their relationship flourished. Professionally Zibung is a real estate seller; he continues The Heckler as his side project. The couple dated for five long years before getting married in May of 2016. We can say they pretty know each other and are accustomed to their tight work schedule. In November of 2016, they went for honeymoon coinciding with Zebung’s 40th birthday. She was born on August 18, 1980, in Cleveland, Ohio making her 37 years of age now. She has a height of 5 ft 9 in (1.8m) and body measurement of 34-25-35 inches. Sarah hasn’t given the name of the person but opened about the incident in her podcast in hopes of bringing awareness to the problem of sexual harassment. She joined ESPN 1000 in Chicago in 2010 and signed on as a writer for espnW.com in October of the same year. On January 23, 2015, it was announced ESPN was launching a new radio show called Spain & Prim with Spain and anchor Prim Siripipat as the co-hosts. She got increasingly involved in the radio show, in January 2016 Spain, Jane McManus, and Kate Fagan launched a new national ESPN Radio show, “The Trifecta,” ad Spain launched her own ESPN podcast, “That’s What She Said.” In September 2016, Spain got a new multi-year deal with ESPN and launched the new national ESPN Radio show, “Izzy & Spain,” with co-host Israel Gutierrez. In 2017, Sarah hosted Fantasy Football Island with Mike Golic Jr.
Sarah is doing pretty well with her career, and she is doing fine regarding earning too. Her annual salary is about $150,000 and net worth is estimated at $900,000.